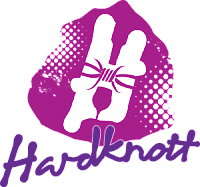 Hardknott Brewery, well what to say. I met a very enthusiastic Dave at a #Twissup in Sheffield, 2010 and immediately liked the guy, he was approachable, friendly & highly energised about all things brewing. 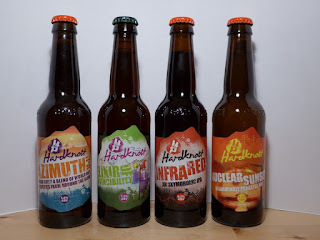 Since then I've been sent samples of his beers, helped him get his beers into Ormskirk first craft bottled beer place, Source Deli, and generally enjoyed his beers where ever I can find them. Just this week I pointed the organisers of the upcoming Ormskirk Beer, Food and Wine Festival towards him and I think an order has been placed. 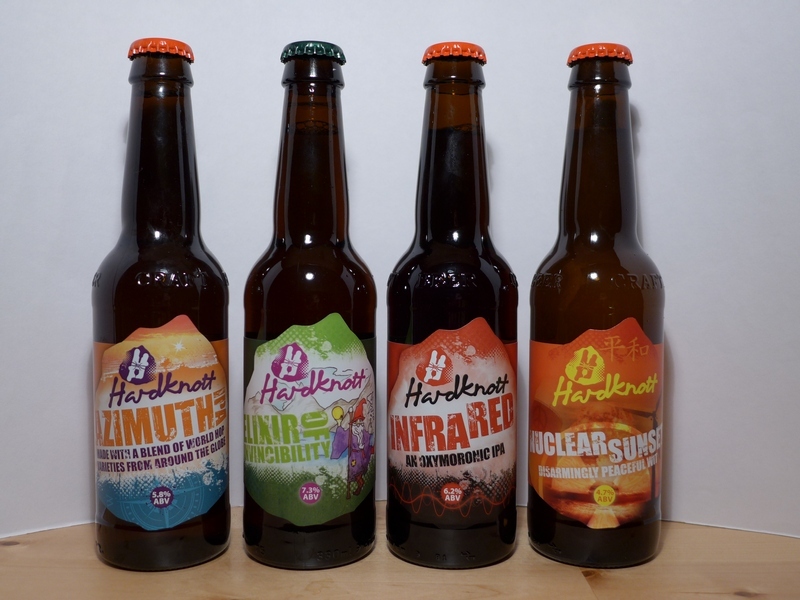 Look out for a 'baron rating' for these Hardknott Brewery beers soon, and a big thank you to Dave (@hardknottdave) for sending them through to me! The Belgium beer bloggers conference has started!